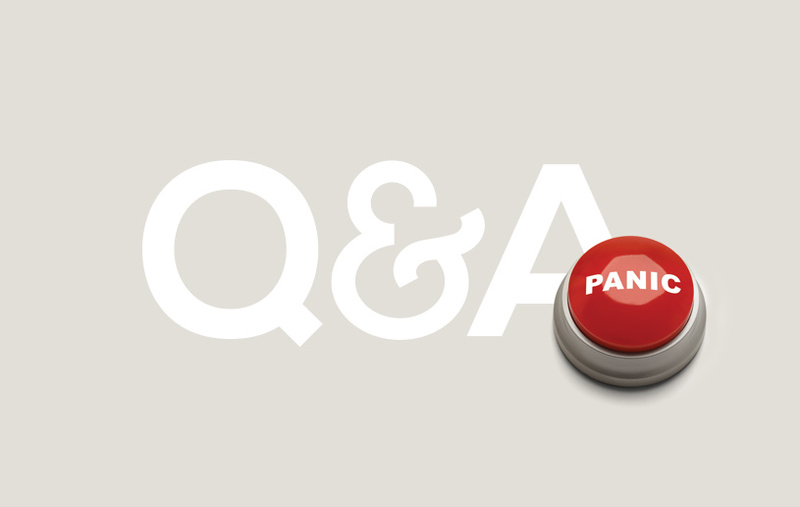 Q & A: How do I experience the Lord's peace when I'm afraid? How do I experience the Lord’s peace when I’m afraid? There are several steps we can take to experience the presence of the Lord when we are afraid. 1. Remember, the Lord is always present. When we feel fear we tend to look inward. But a self-centred focus can keep us from experiencing the peace God’s presence brings. The first step is to understand, in the case of believers, the Lord is always with us through His indwelling Holy Spirit. There are numerous examples in the Bible where God approached people with a mission but they were afraid to do it because their focus was on themselves. Moses said, “Who am I…?” (Exodus 3:11). The Israelite spies reported, “…all the people whom we saw in it are men of great size…and we became like grasshoppers in our own sight…” (Numbers 13:32-33 NASB). Jeremiah said, “I do not know how to speak because I am a youth” (Jeremiah 1:6). Gideon said “…my family is the least in Manasseh, and I am the youngest in my father’s house” (Judges 6:15). Notice all the “my” “we” and “I” language. When we are self-focused then self-protection and fear can keep us from obeying the Lord and experiencing His presence. 2. Admit our fear and total dependence on God. The Old Testament tells the story of a time King Jehoshaphat felt afraid as war approached. He admitted his feelings and dependency upon God saying, “We are powerless against this mighty army that is about to attack us. We do not know what to do…” (2 Chronicles 20:12). By humbly admitting our fear we are ready to take the next step. 3. Shift our focus from ourselves to the Lord. After King Jehoshaphat admitted his powerlessness and insufficiency he said, “We do not know what to do but we are looking to you for help” (2 Chronicles 20:12, italics added). The third step is to shift our focus from ourselves to the Lord and His sufficiency. David shifted his focus when the Philistines in Gath captured him. As a result, David saw his captors through the lens of how great God is. “In God I have put my trust; I shall not be afraid. What can mere man do to me?” (Psalm 56:4). When David put his trust in God, he was no longer afraid of men. 4. Move forward in faith and obedience. We can’t let self-focus with its resultant self-protection and fear paralyze us or keep us from obedience. We need to move forward. As we continue walking with the Lord, His Spirit will make His presence an experienced reality in our lives. The last thing Jesus said before He left this earth was “I am with you always, even to the end of the age” (Matthew 28:20). All of us who have received Christ as our Saviour have the assurance of His abiding presence. When we feel afraid we need consciously to choose to seek the Lord and look to Him to provide what we need. As we look away from ourselves to the Lord and view what’s made us fearful, we are in a position to experience His presence and the peace and courage it brings.